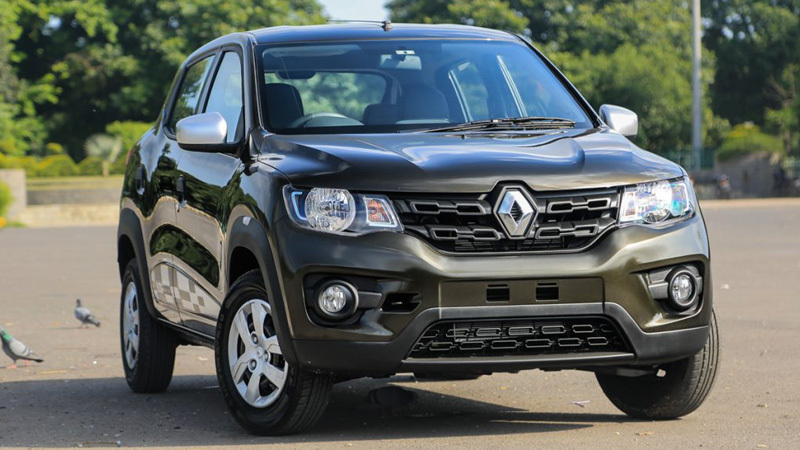 Renault Kwid AMT is available with a 1-litre petrol engine and certain special editions as well. In the short duration after launch, it has touched a lakh cars sale in the country. For the traffic conditions, it comes with 5-speed Automated Manual Transmission, Easy-R. The AMT is available on the top-end RXT variant priced at Rs. 2.72 lakh. The price of Renault Kwid starts from Rs. 3.87 lakh and reaches Rs. 4.69 lakh in the country. Tigor is the sedan with an AMT option. It is available in two variants XTA and XZA. It takes the same 1.2-litre Revotron petrol engine generating a peak power of 84 bhp and a peak torque of 114 Nm. The gearbox takes Reverse, Neutral, and Automatic option along with a sports and Manual mode. Tata Tigor AMT is available in the price range of Rs. 4.86 lakh to Rs. 7.21 lakh. 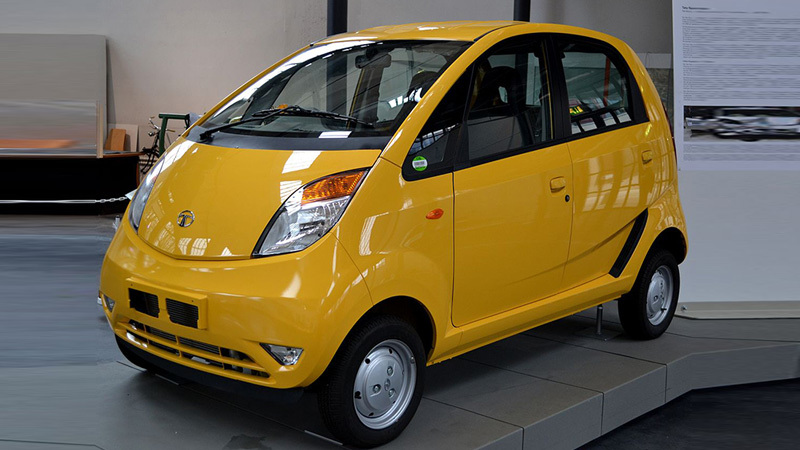 This most reasonable Automatic car in India is available at the starting price of Rs. 2.39 lakh and goes up to Rs. 3.29 lakh. The Tata GenX Nano AMT takes power from a 624cc, two-cylinder MPFI petrol engine generating 37bhp of power and 51Nm of torque. Tata Motors added aluminium block and a new cylinder head which makes car run smoothly. 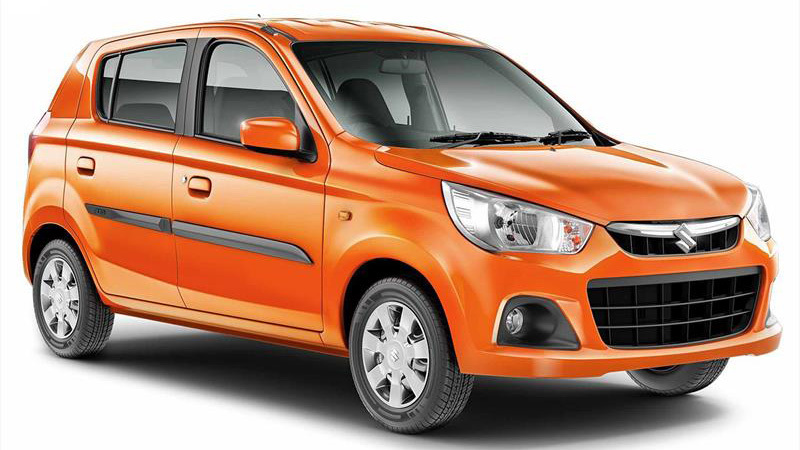 Maruti Suzuki Alto is powered by a 1.0-litre engine generates a fuel efficiency of 24 kmpl. The USP is equipped with the automated-manual transmission and the gearbox helps in city riding and therefore goes well in traffic. Further, it comes with revised tail lamps, head, chrome front grille, new bumpers, new upholstery, updated control buttons and 13 inch wheels. The Maruti Suzuki Alto AMT is available with a price tag of Rs. 4.19 lakh. 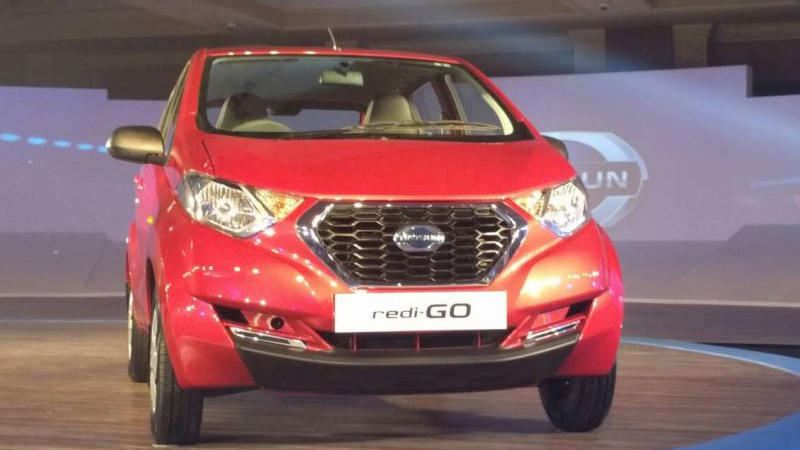 Datsun Redi-GO AMT is available with manual mode as well. The AMT is available with the 1-litre engine of the car. It is a feature-rich AMT hatchback and goes against the Renault Kwid AMT and the Maruti Suzuki Alto K10 AGS in the market. It starts selling from Rs. 2.50 lakh and reaches up to Rs. 4.09 lakh. The updated Maruti Suzuki Wagon R AMT comes with new styling updates and many other advanced features. The VXi+ variant of the AMT eases the driving modes. It features Anti-Lock braking System, Dual Airbags, Electronic brake – force distribution system, as an option. 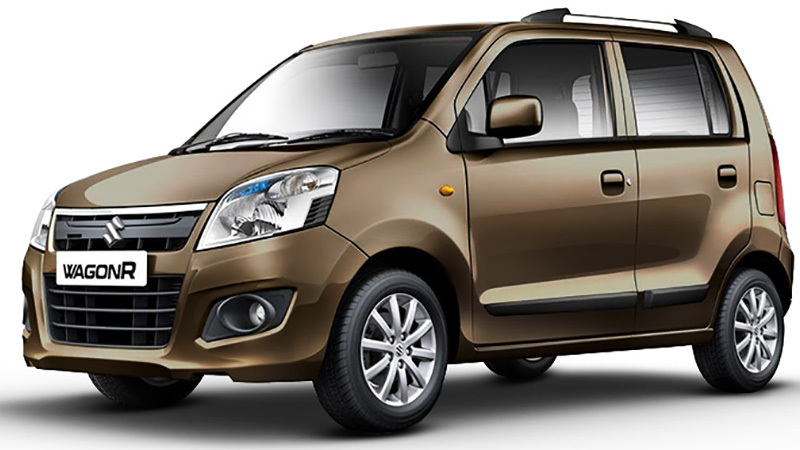 The new WagonR VXI+ is powered by a 67 bhp 1.0-litre, three-cylinder engine generating 90 Nm of torque. It is available in price range of Rs. 4.19 lakh to Rs. 5.40 lakh. 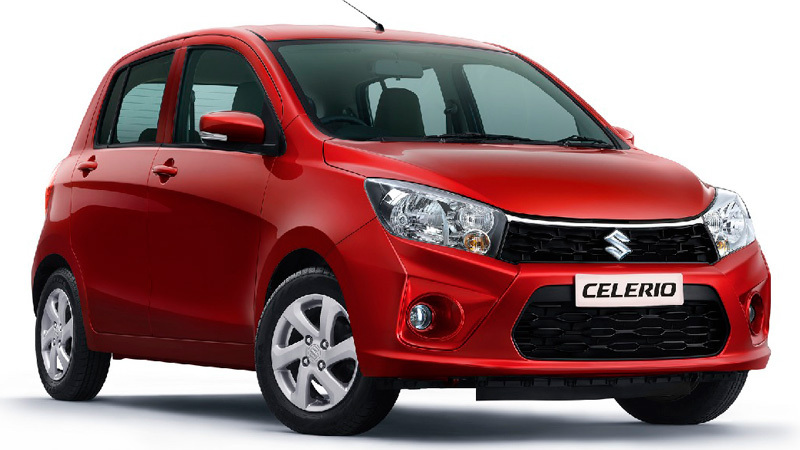 Maruti Suzuki Celerio AMT launched in 2014 and from then, it has sold more than 3 lakh units. 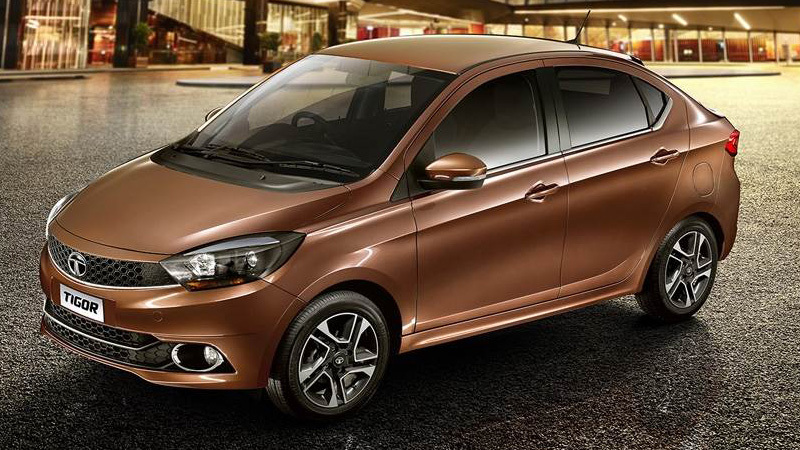 It has a new EZ Drive technology producing a peak power of 67bhp and a peak torque of 90Nm. Celerio AMT comes mated to a five-speed manual transmission and able to deliver a fuel efficiency of 23.1kmpl. The price of Celerio starts from Rs. 4.43 lakh and reaches to Rs. 5.42 lakh. 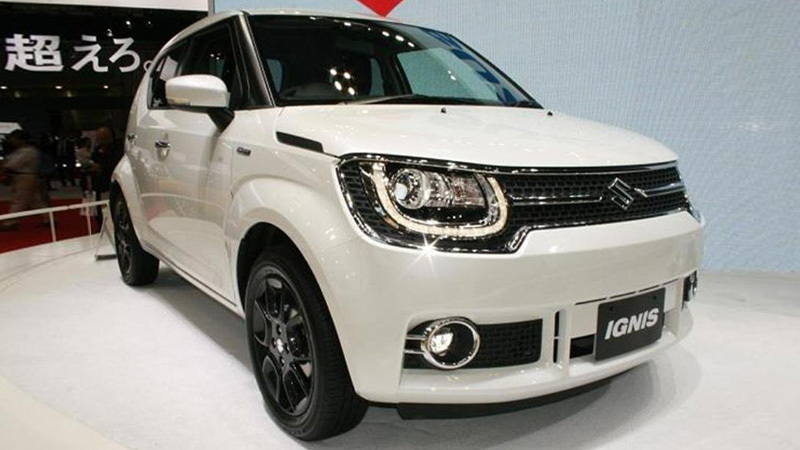 Maruti Suzuki Ignis AMT is available in diesel and petrol variants. Ignis is available in Zeta and Delta variants. The price of the Ignis AGS starts from Rs. 4.64 lakh and reaches up to Rs. 8.06 lakh in the country. 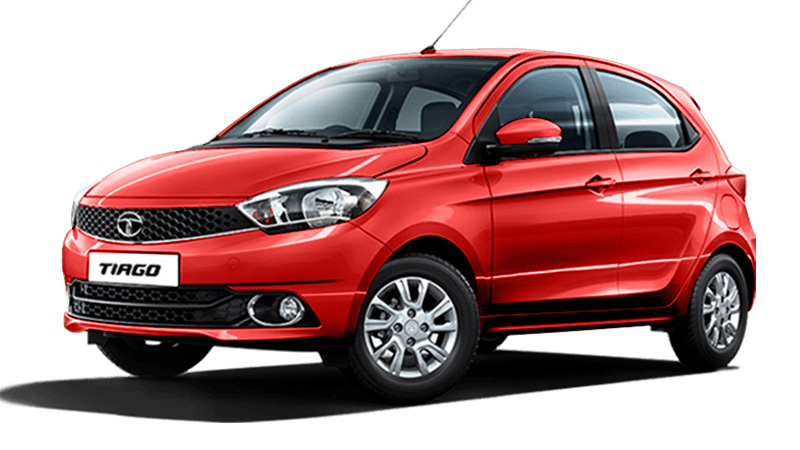 Tata Tiago AMT comes with 5-speed AMT gearbox and the XTA and XZA variants. 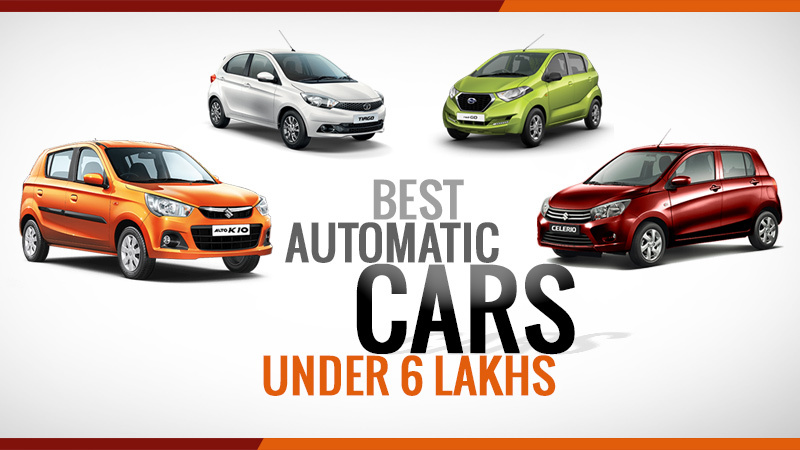 It is a tough competitor of the Maruti Suzuki Celerio and Hyundai Grand i10 automatic. The AMT unit is powered by a 1.2 litre three-cylinder Revotron petrol engine generating a peak power of 84 bhp at 6000 rpm and a peak torque of 114 Nm at 3500 rpm. It is available in the price range of Rs. 3.41 lakh and Rs. 6.06 lakh in the country. Admiration is achieved not bagged, the girl with innovative skills and full of intact ideas is here to ruminate you about innumerable niche of the content. The trail of the technological field and keen interest to explore every new area have encapsulated her to keep updated. Being a plethora she writes impeccable content about the tech topics and latest go-arounds. Rekha is continuously receiving the accolades after completing professional degree in Electronics & Communication stream. Currently, she is exploring and utilizing her skills as a content writer at SAGMart.